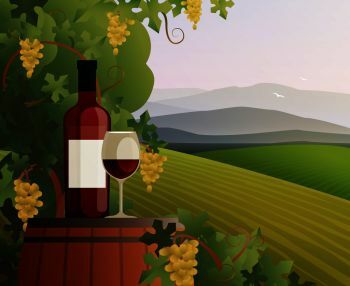 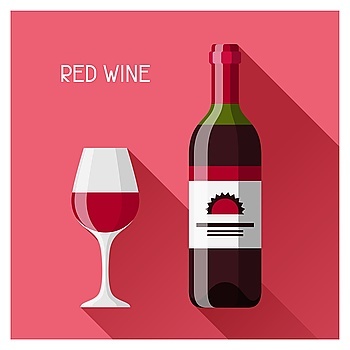 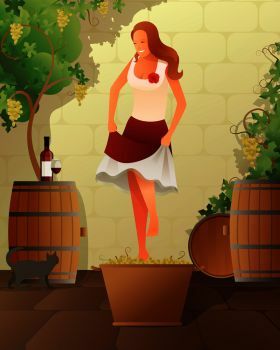 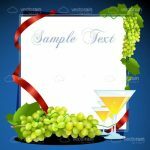 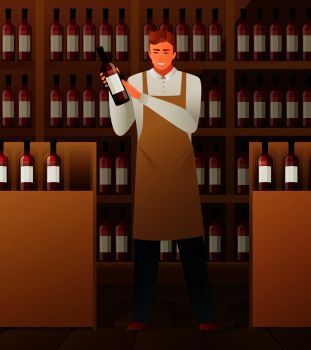 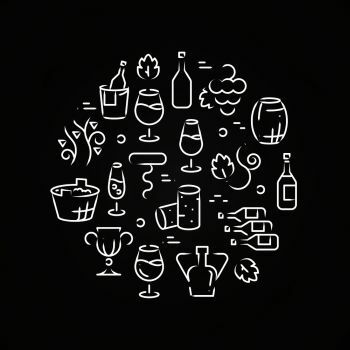 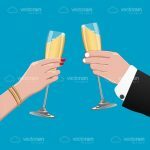 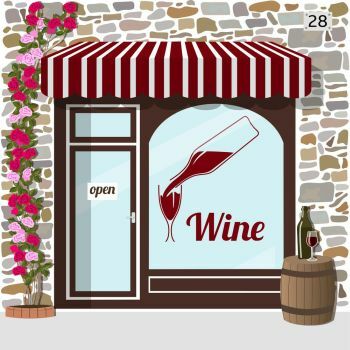 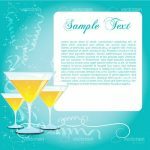 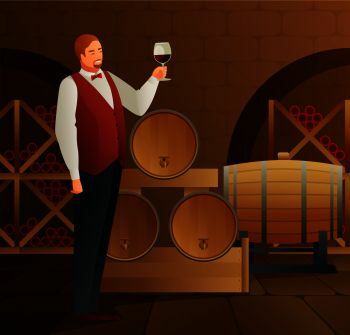 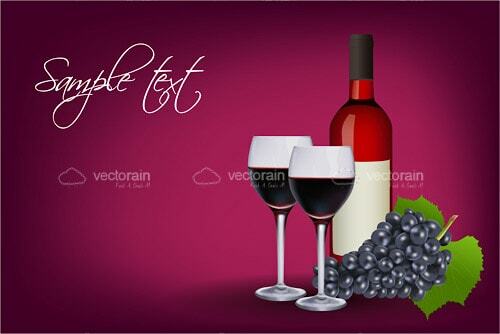 Cool vector graphic design with wine theme! 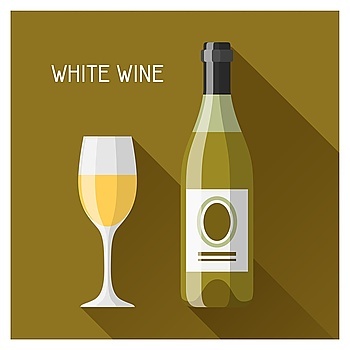 On a bokeh styled, purple background, there's a pair of white wine glasses partially full of red wine, a red white bottle with blank label, and a bunch of dark grapes with green leaves. 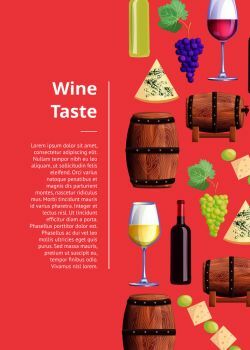 Design includes sample text in white font on the top left. 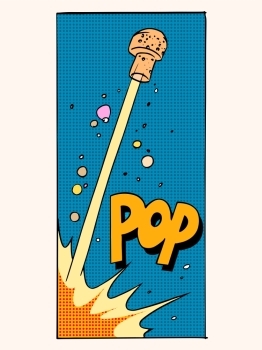 A good fit for cards, posters, adverts, banners, websites, and more. 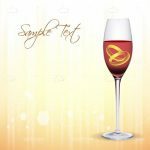 Download it for free in .EPS format right here! 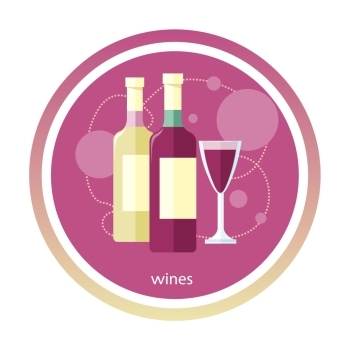 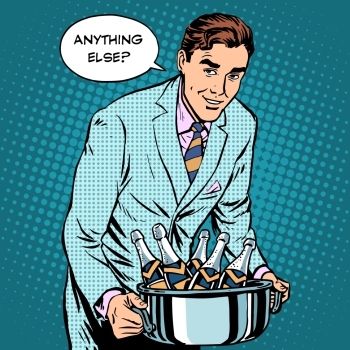 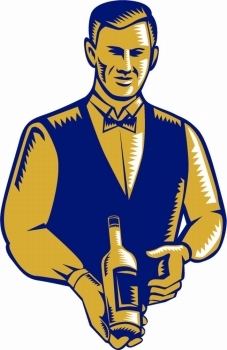 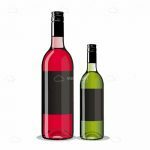 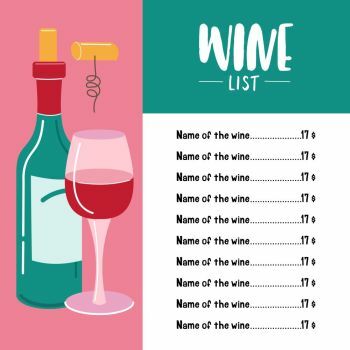 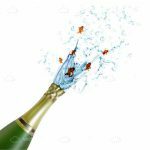 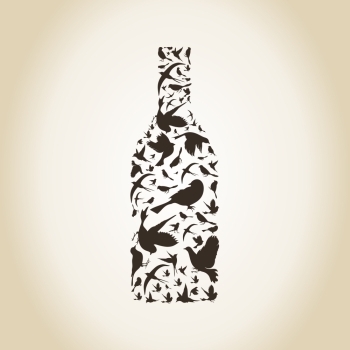 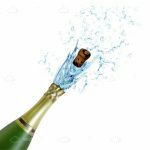 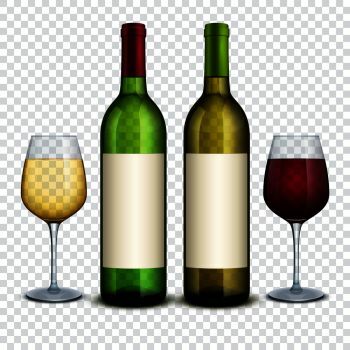 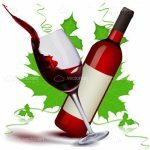 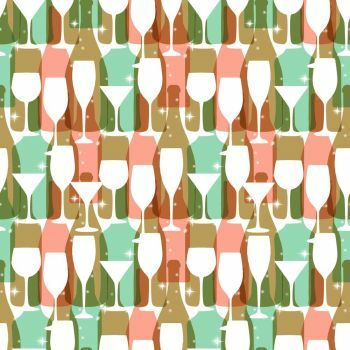 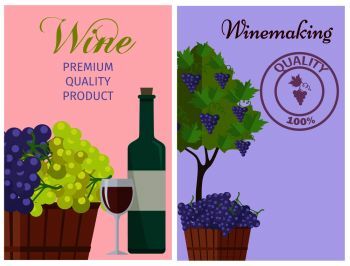 Find 4152 more Wine Bottle, Wine Premium Vectors for as low as $ 0,04 per download at VectorFresh.